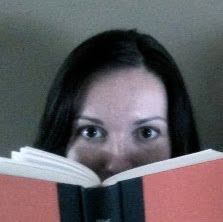 Cath is a writer, a writer of fan-fiction that is, and she is obsessed with the Simon Snow series (Simon is a Harry Potter-like character fighting against evil that seeks to destroy his world of magic). Her twin sister, Wren, is also a fan, but has mostly moved on to new things. Cath and Wren have been connected at the hip since they were little, and Cath was surprised when Wren didn't want to be her roommate in college. Left to navigate her freshman year on her own, Cath spends most of her time going to classes, writing Simon fanfiction, and avoiding the dining hall. When faced with loneliness, a new fiction writing class, and a mentally ill father, Cath absorbs herself in the world of Simon Snow, believing it is much better than her own. Noticing her intentional seclusion, Cath's boisterous roommate, Reagan, and her boyfriend, Levi, attempt to befriend her. As she moves through her freshman year and forges relationships with unexpected people, Cath begins to see that her own world isn't so bad after all. 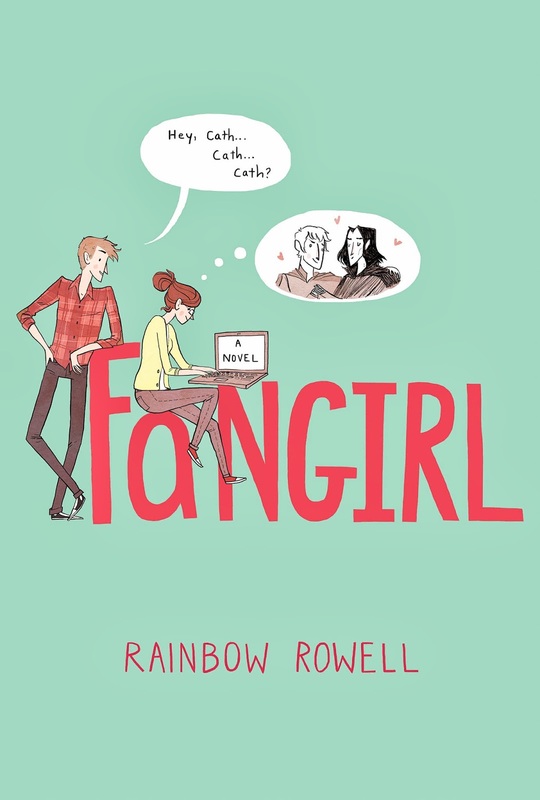 Rainbow Rowell has done it again. I have been in a reading rut lately, unable to find any really good books. 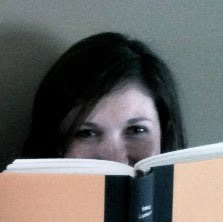 I am currently stuck in the middle of two novels that I am desperately struggling to finish. 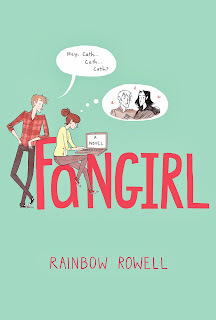 Because I absolutely loved Rainbow's other two novels (Eleanor and Park and Attachments), I hoped that Fangirl would be great as well. I was not disappointed. I picked up this book two days ago and barely put it down until I finished. Rainbow does such a superb job of creating and developing characters that you will fall in love with. I cannot recommend this book enough. And if you haven't read any of Rainbow's other novels, what are you waiting for? I predict there will be some awards given out to this phenomenal author in the near future.